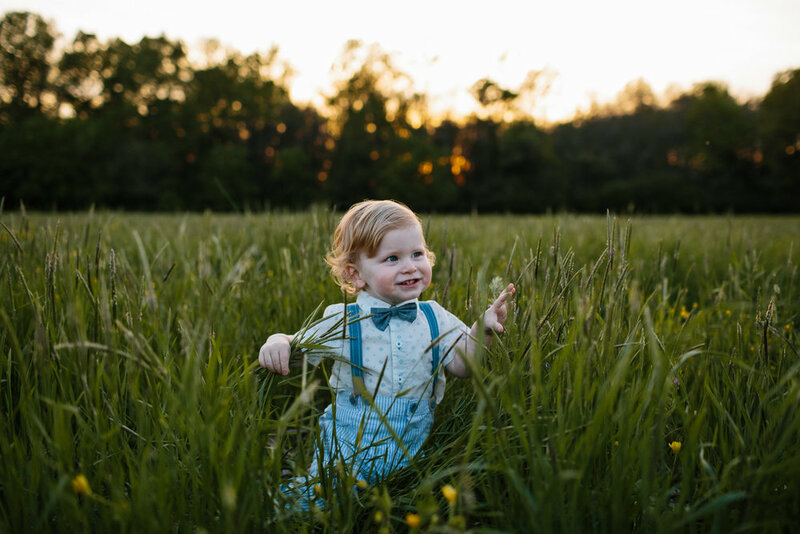 Owen was a joy to spend the evening with at Aw Shucks Farm! 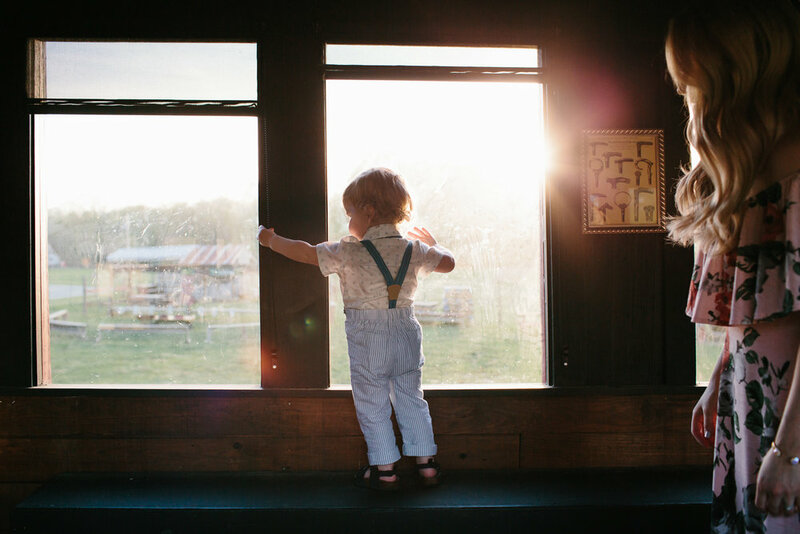 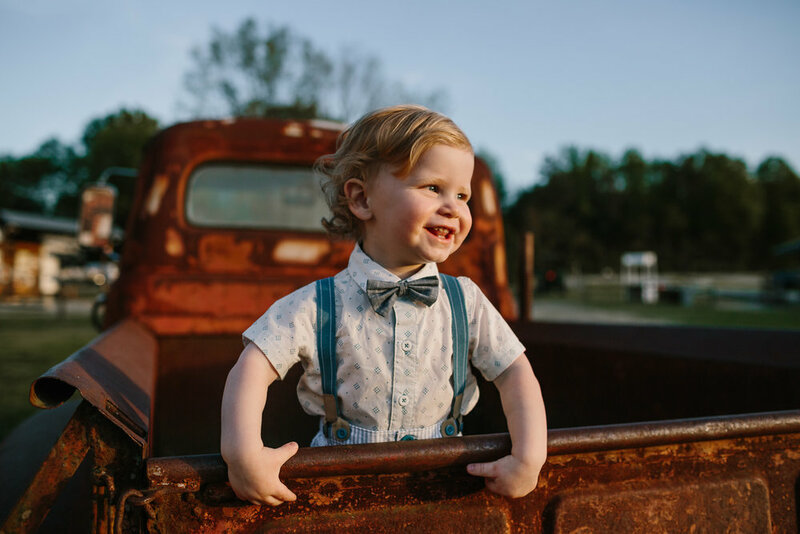 He looked so handsome with his suspenders, and his hair styled perfectly :) We had the farm all to ourselves and he was able to explore the soda shop and run back and forth through the empty train car. 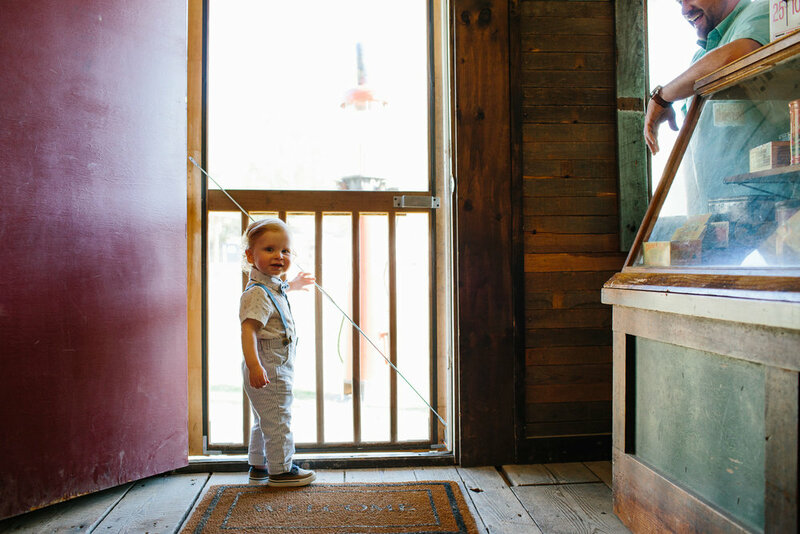 I loved capturing his excitement over straws and apples, and watching his face light up with the sweetest smile! 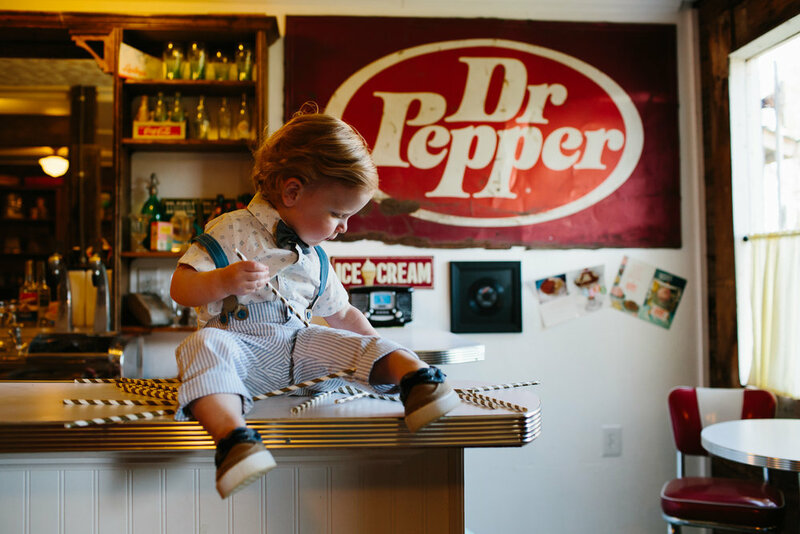 It's always a pleasure to photograph this sweet family.